Discussion in 'iPhone and iPad Games' started by Based Xatu, Jul 5, 2016. 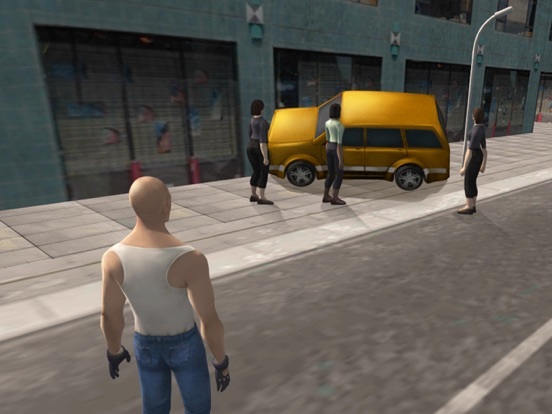 Become the grand auto driver in this open-world 3D adventure full of crime-fighting and non-stop action as you face the greatest challenge yet! 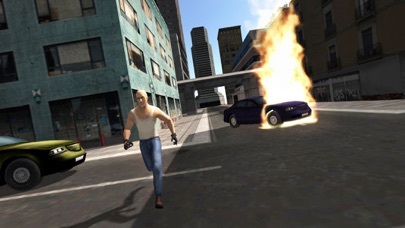 Miami is under threat from a city-wide crime spree and only our hero Jake can stop it! 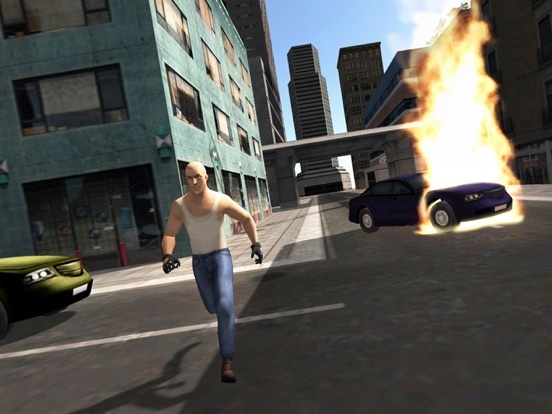 Can Jake restore order and theft safety to the city?! You will have to start his career as usual criminal gangster, whose name is Jake. The hero just escaped from prison and wants revenge. During the game you have to go through difficult career, do a lot of missions. You have to steal cars and motorcycles, organize mass robbery, contract killings perform, participate in fights and shootings. 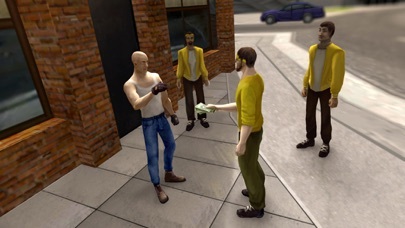 You will be able to build an empire, create your clan of gangsters and become a real godfather in his city. 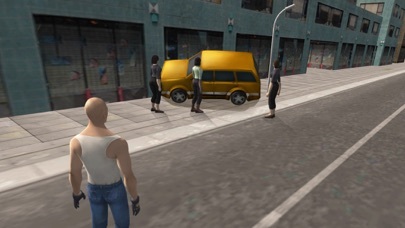 Control the everything that happens with your criminal business, such as theft, robbery and gang clashes Features Mad City Gangs: - Absolutely new, revolutionary physics - Third person gameplay: car stealing, man shooting and driving are all for you, with the most powerful 3D engine - Realistic graphics, previously not seen on smartphones - Unique storyline - Major theft auto - Unique Mission - A game where intertwined action, shooter, business-farm, strategy - Endless space for police actions: hit and run, car stealing, police firefight and even more - A huge number of jobs and professions: from taxi driver to professional assassin - Addictive gameplay - Grand theft deposit boxes - Best GT auto - Comprehensive car tuning: colors, spares, drives and every part you can imagine - Huge open world - Ability to conduct their business Go on! 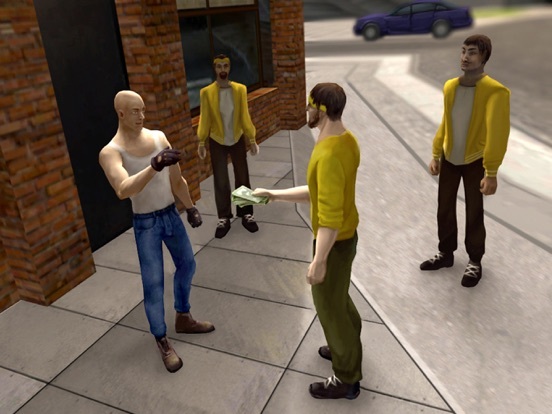 Help Jake to become the Godfather of American Gangs and car thieves king! 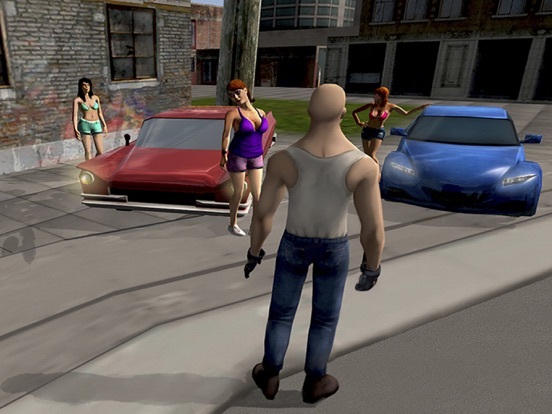 Mad City Gangs is your choice! This is an unplayable piece of crap with the current ad's system. Full screen Ad's popup every 2 minutes.